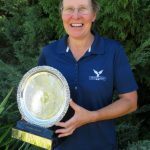 Congratulations to 2018 Foursomes Champions Jenny Chandler & Marilyn Ford (13) who returned a gross score of 175. 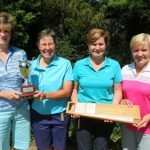 Tracey Brown & Jean Wheatley (22.5) returned the best score in the nett with 148. 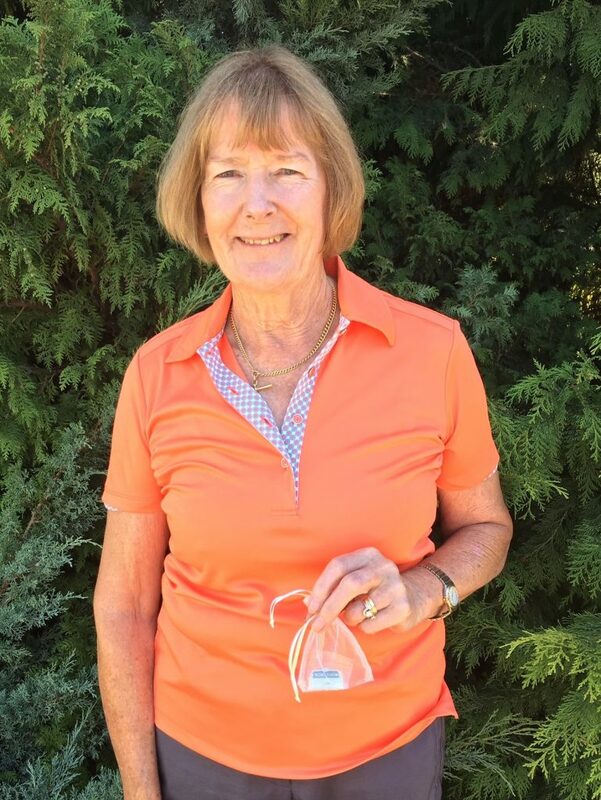 Congratulations to March Monthly Medal Winner Suzanne Harvie (Suzanne’s 4th Medal). 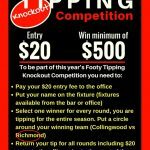 Be part of this year’s Knockout Footy Tipping Competition. Grab a fixture from the Bar or Office, select one winner for every round and return your tip for all rounds along with your $20 entry fee. Full details below. Pair yourself with a player at the US Masters for your chance to WIN! 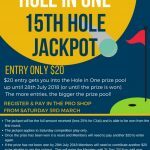 Be part of the Saturday Hole in One Jackpot on the 15th Hole (sponsored by Evolve Finance). Entry fee is only $20. Register and pay in the Pro Shop from Saturday 3rd March 2018. 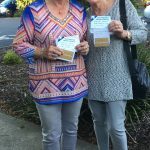 Six Beaconhillians played in the East Gippsland Open this week and came away with 2 big winners. 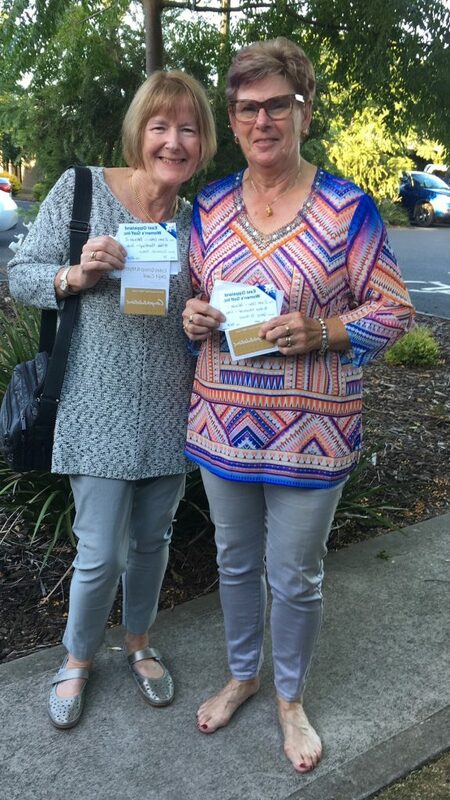 Congratulations to He Hits Its She Hits It Winners Chris and Yvonne Morandin – from last to first! 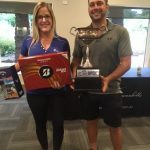 Just beat Laura Griffin and Matt Emmerton.